Mother pag-ibig quote. . Wallpaper and background images in the kalugodlugod na sanggol club tagged: baby love angel sylvie. Love is an innate feeling ! 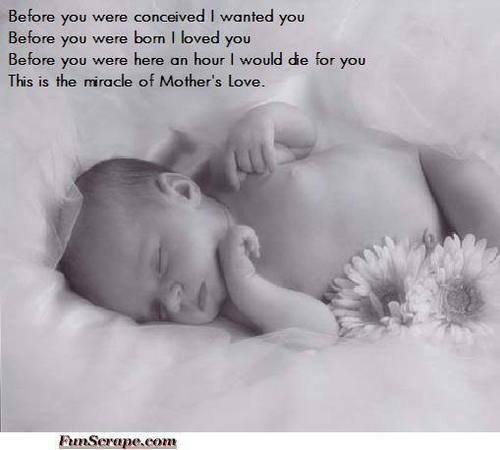 To be a mother is an innate feeling ! The birth of child mixed these two feeling in Mother love ! So beautiful and I love the words they're so special!